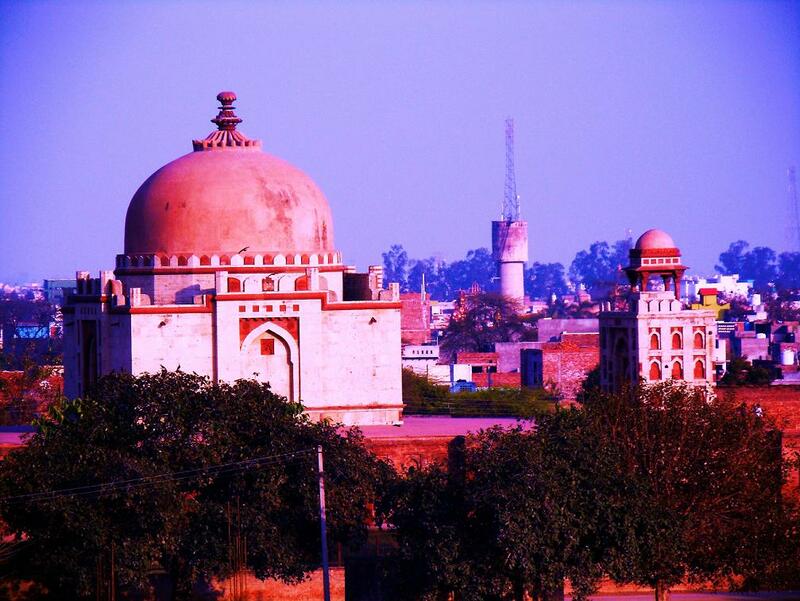 Sonepat district is one of the historical and ancient cities where many historical monuments & buildings do exist even today. Out of these, one 600 years old ancient tomb is located in Jatwara area of Sonepat city. This tomb is known by the name of a famous Sufi Saint Khawaja Khijjar. The tomb was built during the period of Ibrahim Shah Lodhi. 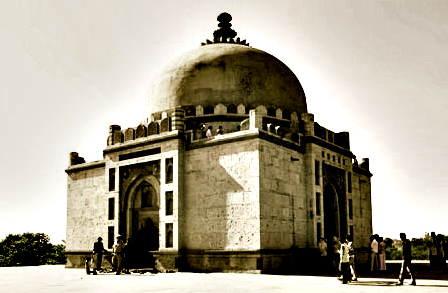 It is one of 184 tombs situated in and around Delhi which is known as Dargah of Sufi Saint and dignified symbol of Sonepat. 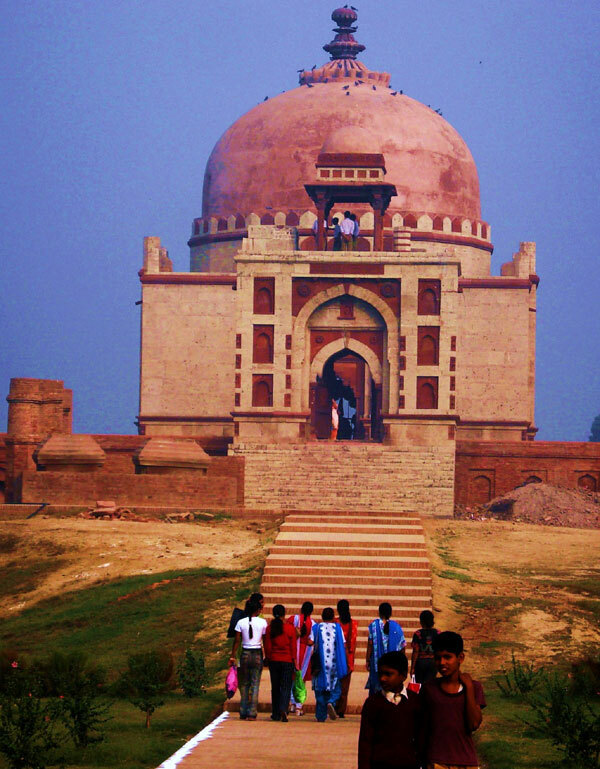 When the tomb was built, the of Sonepat was called as “Swaranpratha” and it was located at quarter a mile away from the city. 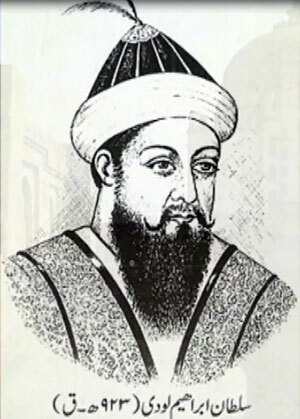 Mr. Ibban Batuta, a morocco traveler, mentioned the non-existence of any tomb in his detailed report of visit. It was merely a place of worship where Hindus, Muslims, poor, rich, saints and Jogi used to visit the place to fulfill wishes by bowing their heads. During that period, the people used to achieve what they wanted through worship. 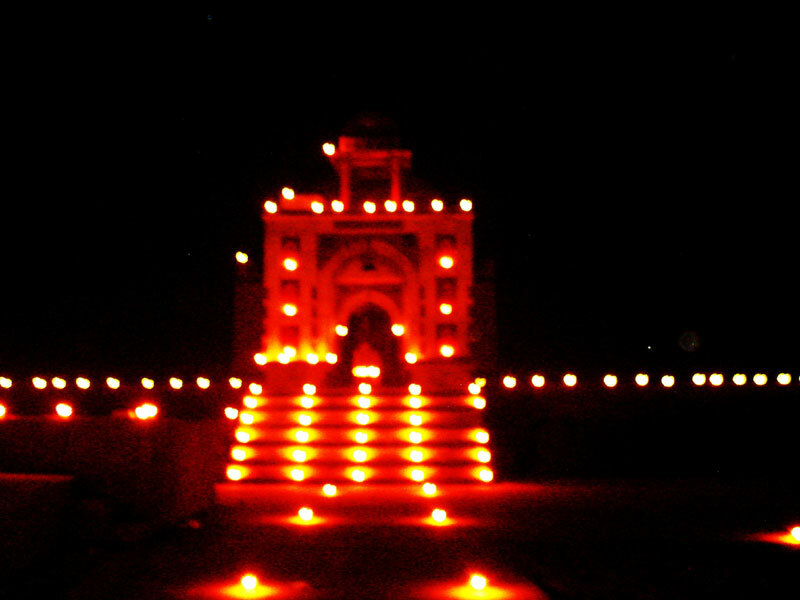 Even now, people of Hindu religion continue to pray by lighting Diyas on this tomb on every festival. This place still continues to be the centre of faith even after 600 years. While constructing this tomb, materials like Kankar Khand, Red Balua stone, etc. had been used. The tomb is built on raised platform on a piece of land as measured 2 Bighas and 6 Biswa, which is surrounded by green park spread over an area of approx. 4 acres. The park has a square shaped projection decorated with design of yellow, green and red color flowers and leaves on the lower portion of roof. 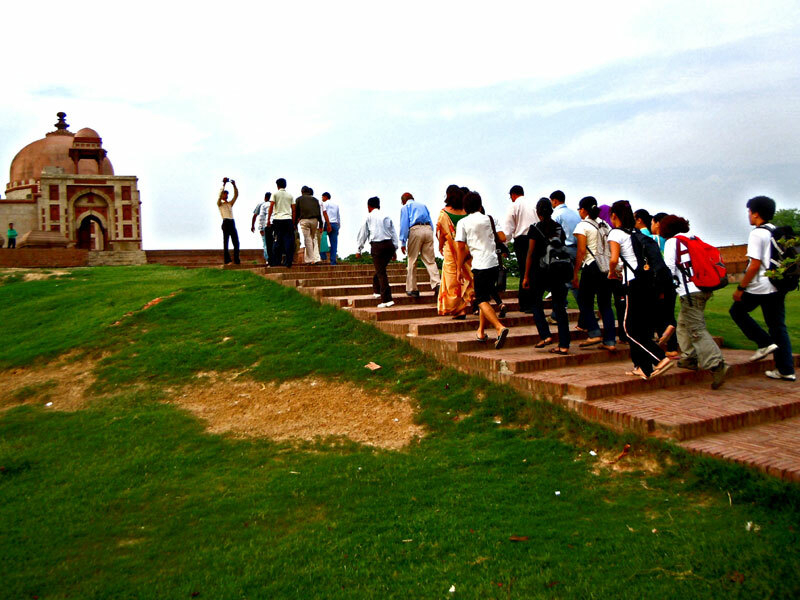 There are two separate set of stairs for going on the top of tomb. We can see panoramic view of the Sonepat city from the roof top. 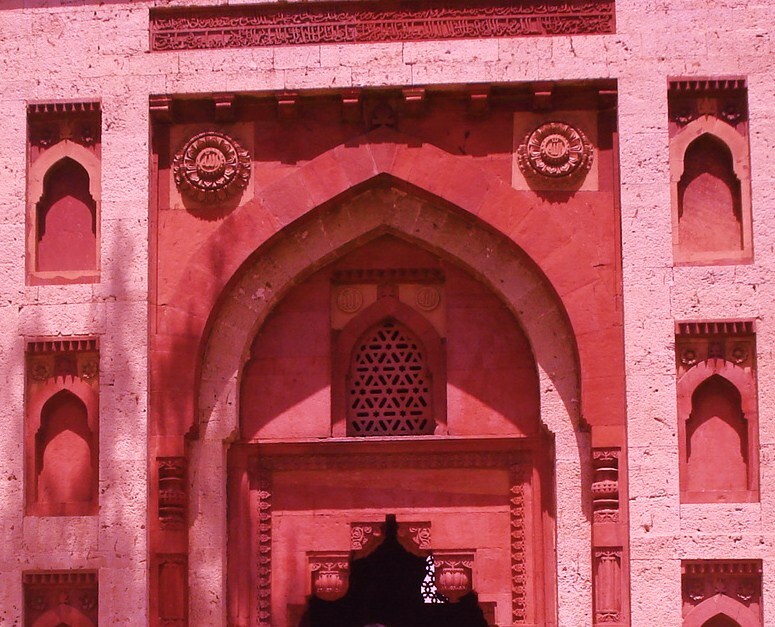 On the main entry gate, its mentioned in the Arabi language that first gate was constructed on 7th September 1522 and second gate on 19th May 1524. It has further been elaborated that the Arabi word ‘Khijjar’ means greenery, prosperity, etc. which shows the way to God to those who deviated from their right path.